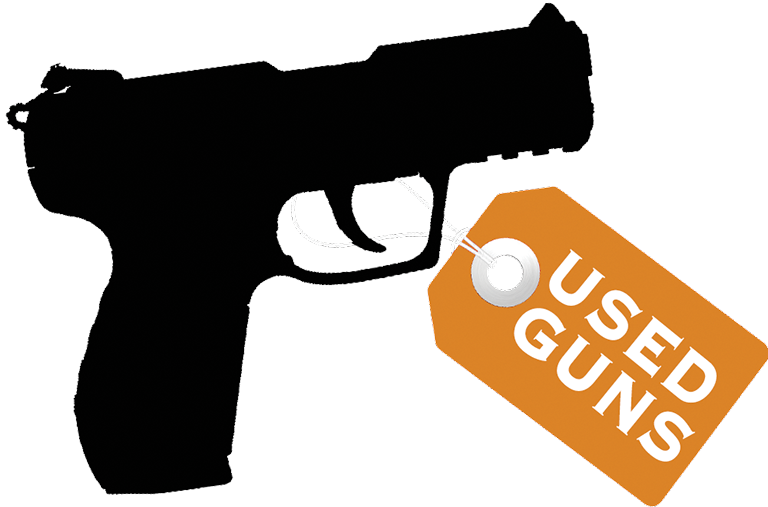 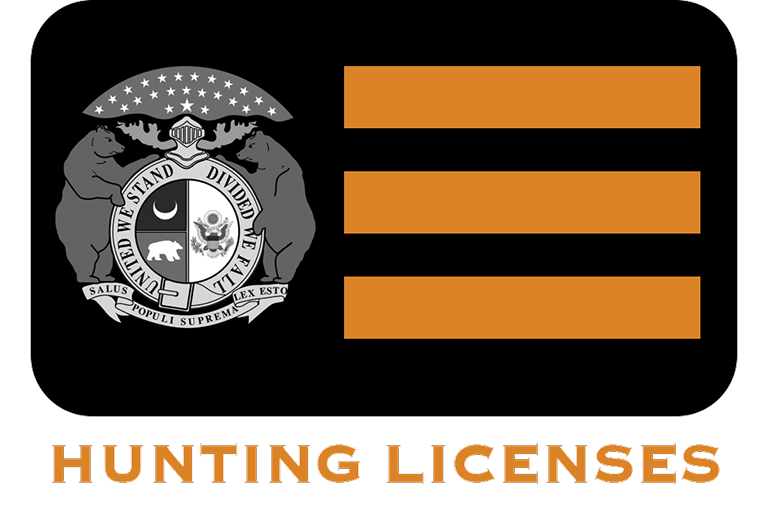 Visit Denny Dennis Sporting Goods to get your firearms tags and all the equipment you’ll need to get in on the action. 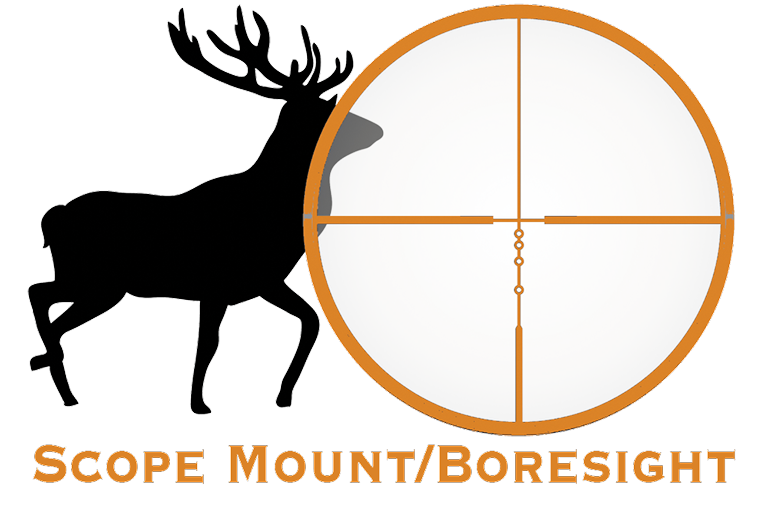 And when deer season ends, your outdoor adventure doesn’t need to. 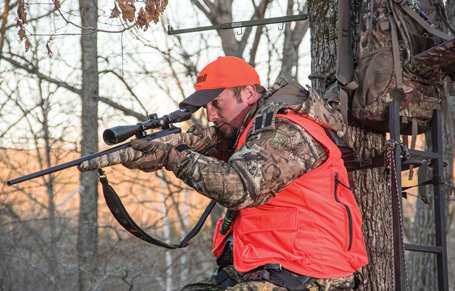 Denny Dennis Sporting Goods has all the gear you’ll need for a successful duck hunt, goose hunt or any other outdoor adventure.